CVS Photo Printing with Genuine Kodak Moments paper! 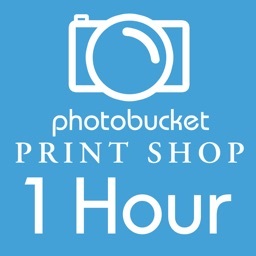 High quality photo prints available for 1 hour pick up. 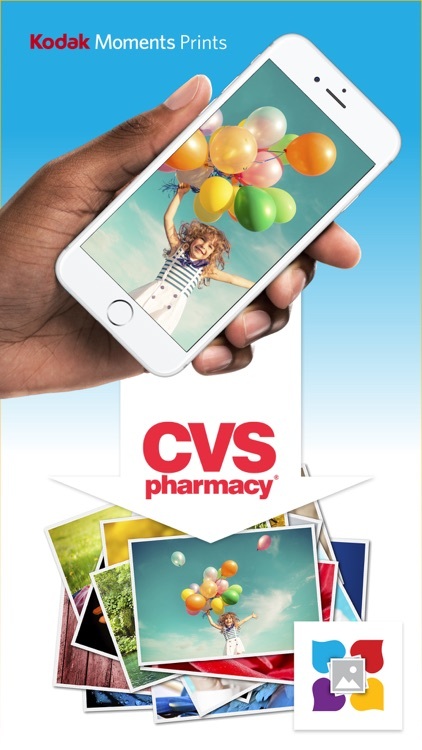 Use Photo Prints Now to print your best memories at CVS locations. Transform treasured moments into wall decorations using our large print sizes. 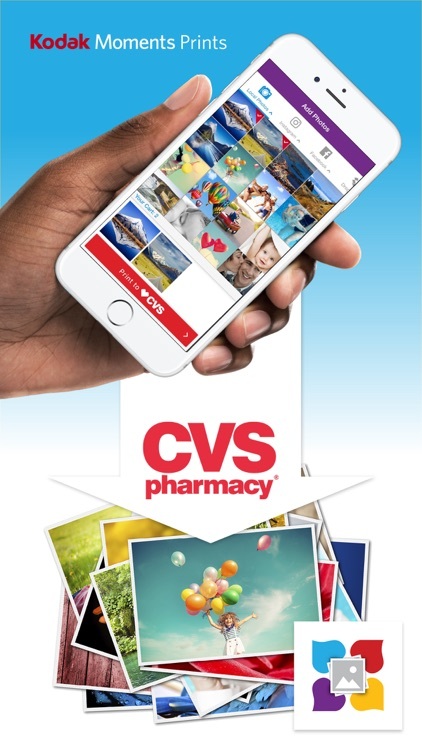 Print photos and pick up in 1 hour at your nearest CVS store. 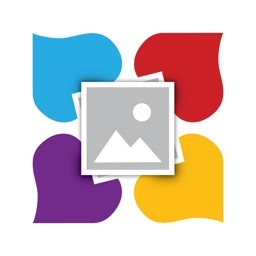 Print Instagram, Facebook, Flickr, Dropbox & Print Google+ pictures. 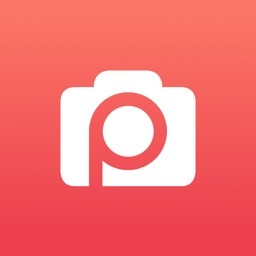 Easily access photos wherever you have them stored. 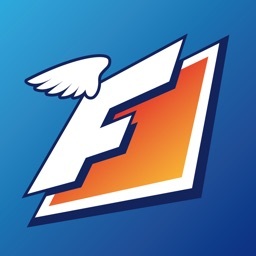 Faster than kiosks, and super simple to use. We use high quality Kodak paper to make a lasting archive of your life’s memories. Perfect for scrapbooking or a little extra love to make a greeting card extra special. 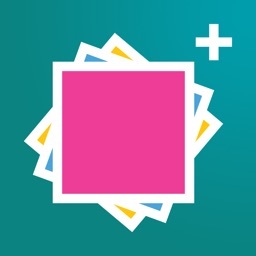 Transform your memories into the perfect printed photo masterpieces. Trust your memories to the best photo paper on the planet, genuine Kodak moments photo paper at your favorite local CVS location. After selecting your favorite memories for printing, use the change size and quantity screen to change print sizes and then, simply send them to CVS to print within the hour. 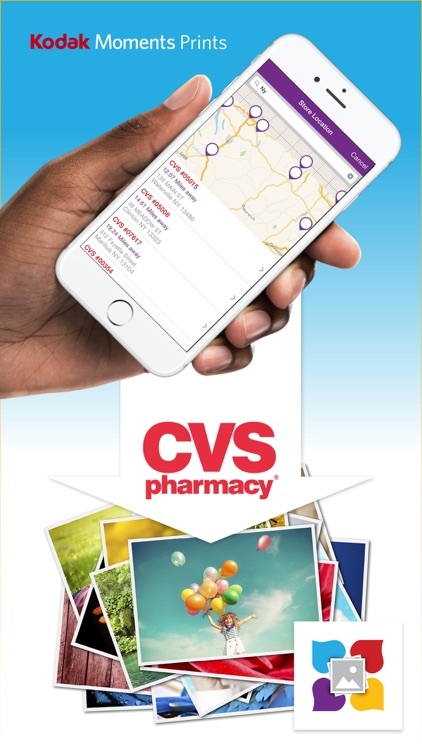 Use our CVS store locator to easily locate your nearest CVS store. No subscriptions or other gimmicks. 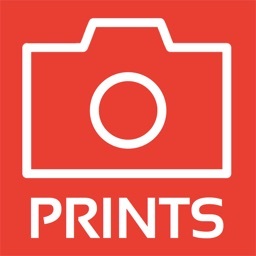 Get your phone’s pictures into print quickly and easily. By partnering with CVS we have made it possible to print photos at CSV without using Kodak photo kiosk. 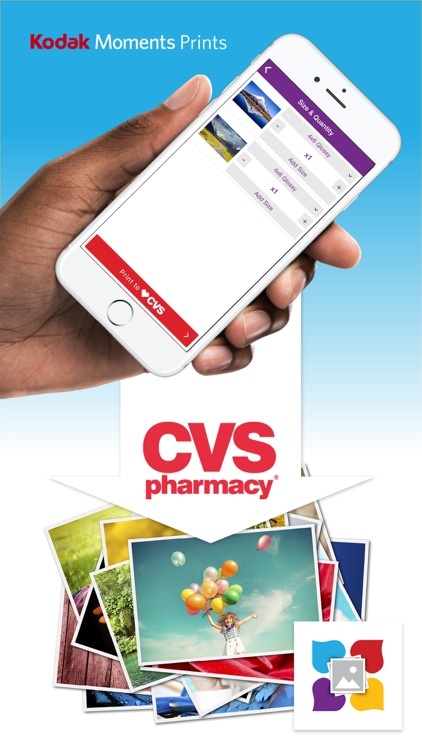 The app gives access to over 9600 CVS stores nationwide to print 4x6, 4x4, 6x6, 8x8 & 8x10 prints in 1 hour. Displaying pictures on your wall or sharing pictures with your family could never be easier.